Jim Scharman has decades of experience working with both institutional and individual traders – from studying economics in college to working for a major institutional broker/dealer. In the 1990’s Jim spent time on an institutional trading desk at a large bank, working with institutional clients of all sizes from small municipalities, community banks to large corporations. Jim has always had a passion for trading the markets and training individuals to be successful trading stocks, options, forex and ETFs. 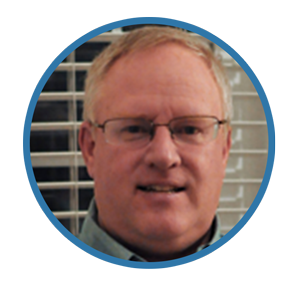 At Profits Run, Jim works as a trading coach training individuals to trade successfully and meet their financial goals.